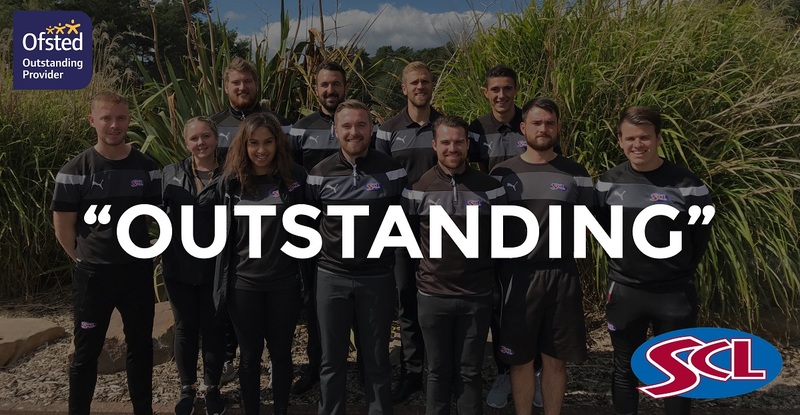 We are delighted to announce that SCL’s School Sports and Children’s activities department have received a number of Ofsted Outstanding grades over the past few months! With six inspections taking place at various Holiday Clubs during the Summer and October holidays we were certainly tested, however we were extremely pleased to come out with four Grade 1 ‘Outstanding’ and two Grade 2 ‘Good’ decisions, one of which had an Outstanding element for personal development, behaviour and welfare. The key areas in which we are impressing the inspectors are our commitment to continual review and improvement and our support for development and learning in early years children. Congratulations to the whole team, who consistently deliver on our vision of positively impacting the future prospects of children and young people. Bring on the next inspection!